Now available! 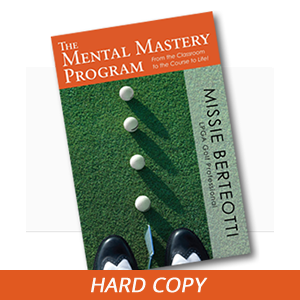 I’ve recorded my powerful and proven Mental Mastery Program in audio book format. The audiobook version is great for those commutes to school and work, or while out for a walk with your dog. 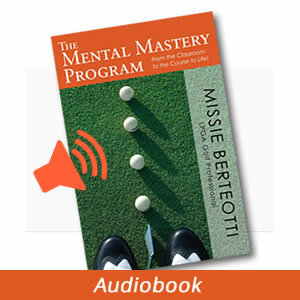 You will receive a link after purchase to download the MP3 which you can easily add to your iPod or other audiophile device.